To gain a better understanding of one another’s profession and to more effectively serve mutual clients. PLEASE NOTE - NEW LOCATION!!! Please RSVP on-line. WWW.SDFLBA.ORG Use the calendar section on the left. Click on the date, May 6, 2016, and follow the steps to register. Questions? 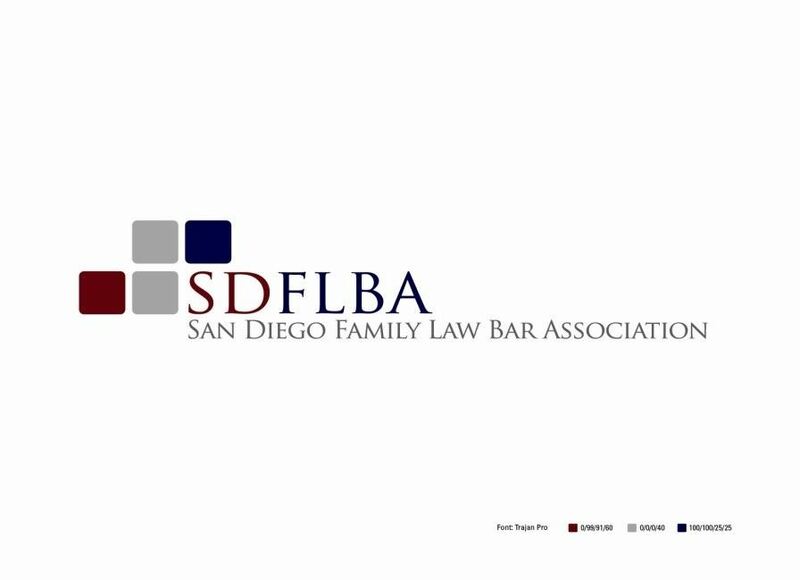 Call Ann Murray at SDFLBA, 619-890-4289.